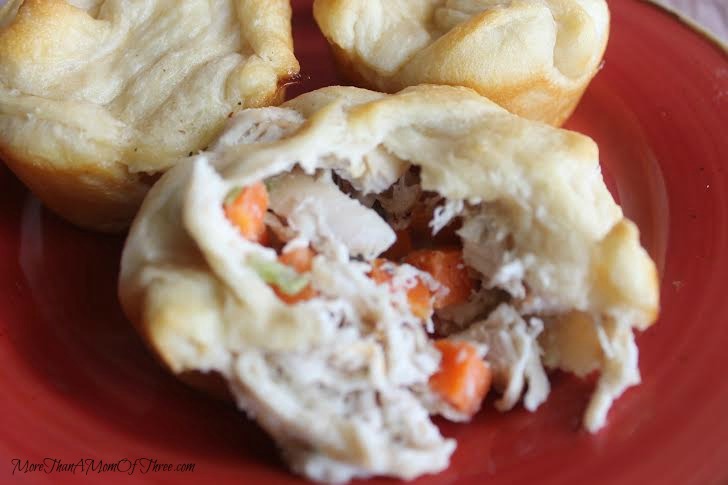 These portable and delicious mini chicken pot pies are simple to make, and are a great way to use up a leftover rotisserie chicken your entire meal in one convenient handful! By using your favorite store bought crescent rolls no need to make your own “crust” just simply pop them out of the can. To make it even more convenient and easy you can use a pre chopped frozen vegetable mix. 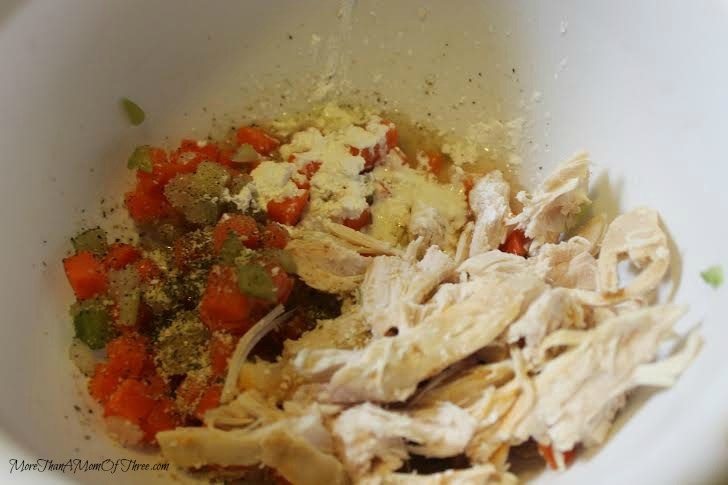 I made this recipe with minimal “gravy” inside so that it can literally be a grab and go meal, much less messy for the kids even when they are eating with their hands, if you want it a little more soupy all you have to do is add a bit more stock. 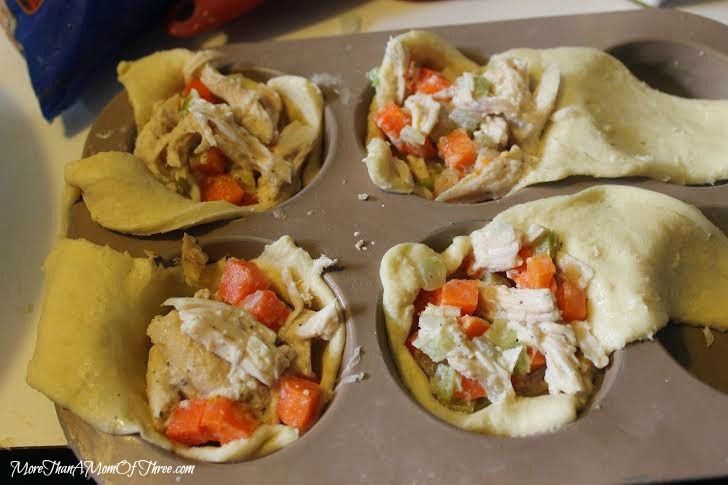 All made in a muffin tin these mini chicken pot pies are so simple and delicious! 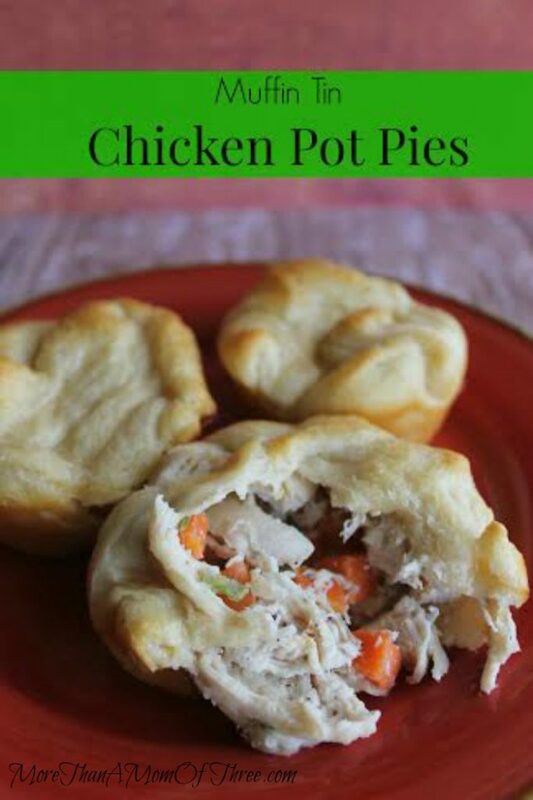 These adorable mini chicken pot pies are a crowd pleaser since they are filling and hearty for grown ups while fun and yummy for the little ones. 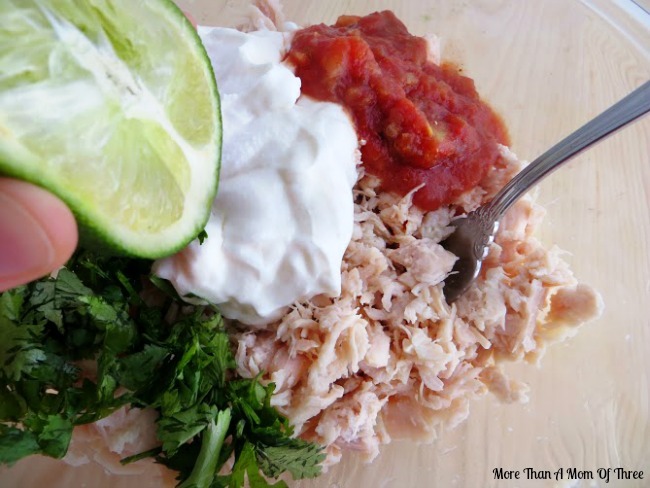 Great for those busy weeknights when dinner needs to be on the table in well under 30 minutes. Coat muffin tin well with nonstick cooking spray. 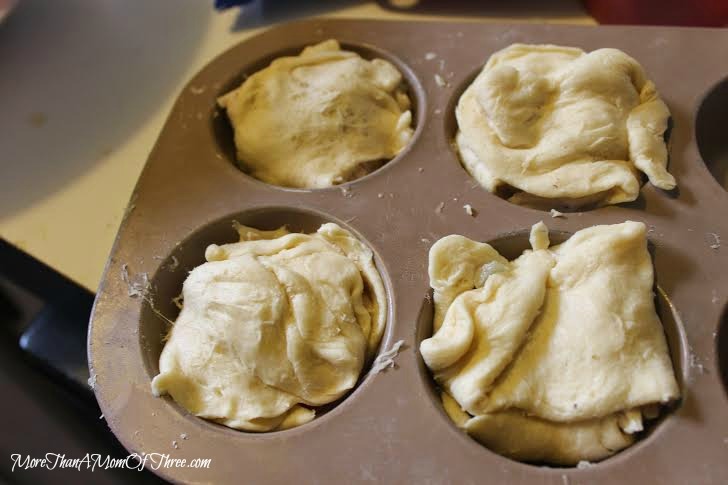 Unroll crescents and press into muffin cups, pressing it into the bottom and up the sides, leaving some excess for the top crust. In a large bowl combine vegetables, chicken broth, cornstarch, garlic salt and pepper until evenly mixed. Distribute filling evenly among crescent lined cups. Fold extra dough over the top of vegetables to create a top crust. Bake for 10-12 minutes until top is golden and crusty. 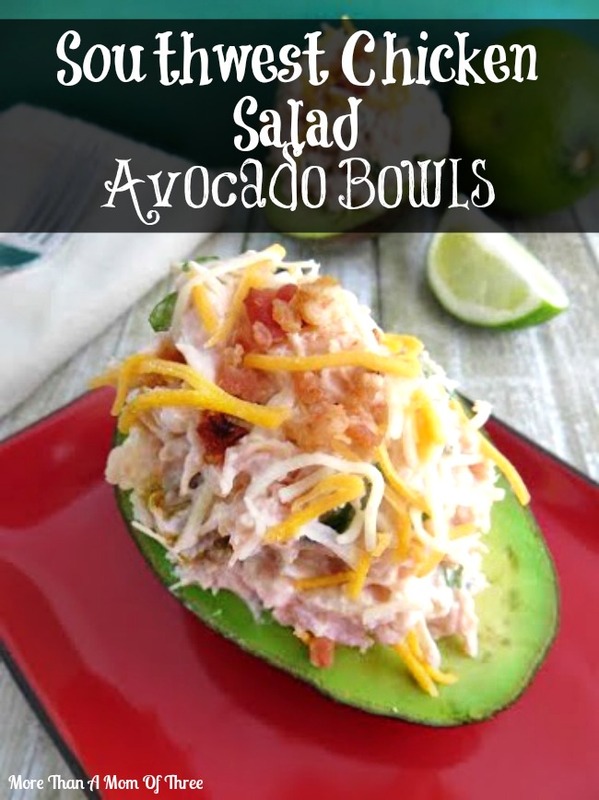 Looking for something a little different to put on the grill this weekend besides burgers? 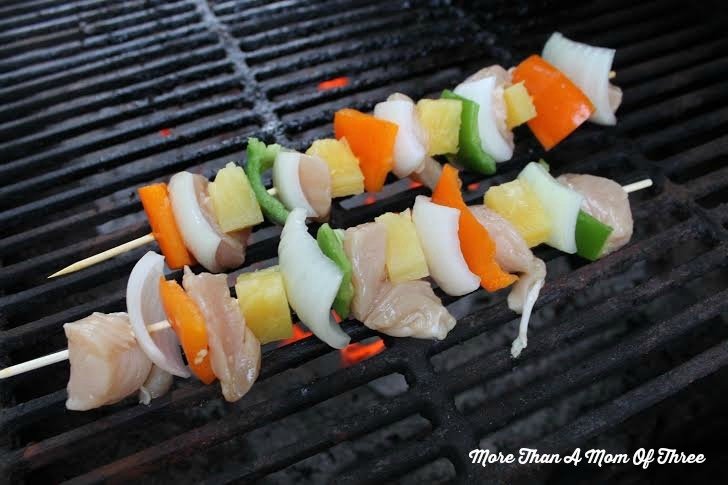 These Hawaiian Chicken Kabobs are super easy to throw together, have great flavor, and make for a fun and easy to eat meal. Put anything on a stick and it automatically becomes twice as good, these fresh flavors push it right over the top. Kabobs are a great choice when you have kids too. By building their own dinner assures that kids are willing to eat it (just make sure to be safe with chicken and make sure little hands are washed well before and after). Chicken kabobs make for a nice easy main dish to serve a crowd too. 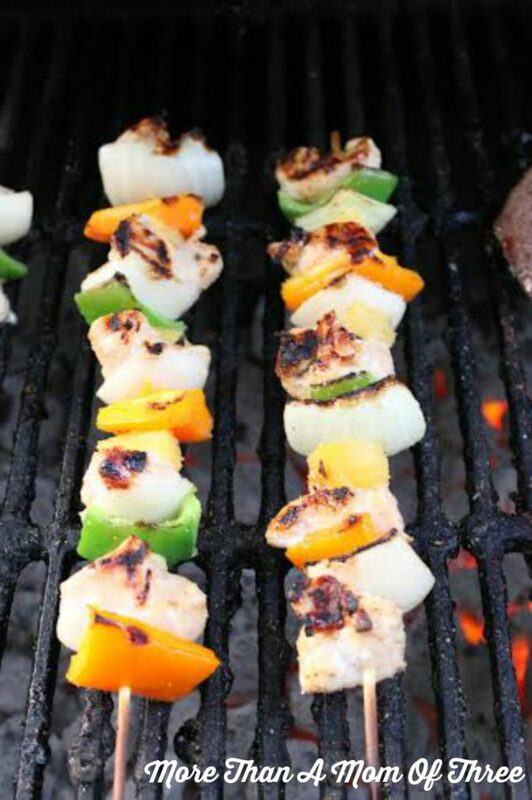 You can skewer up the kabobs ahead of time and place on the grill after your guests arrive. I love meals that require little effort so I can spend time with my guests. 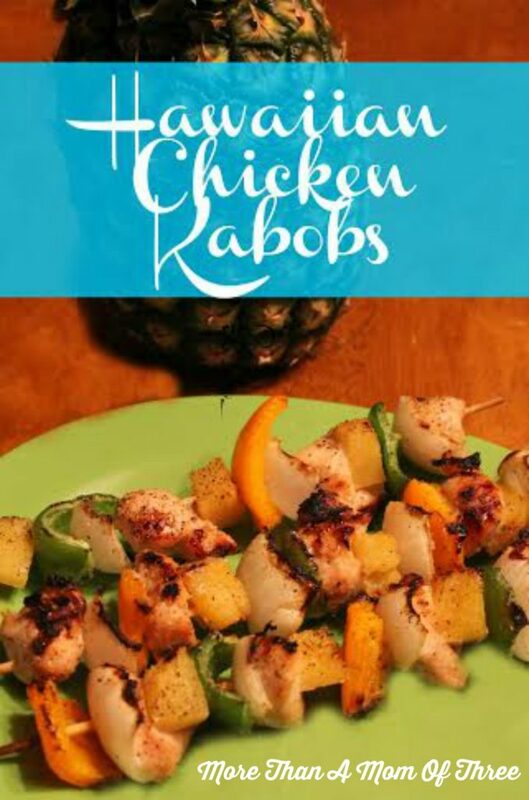 You can serve the chicken kabobs skewer over a bed of rice for a delicious complete meal and enjoy! 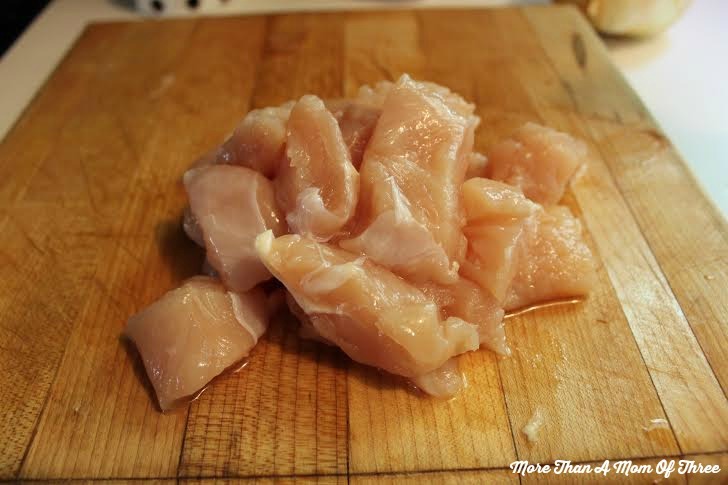 Place chicken in a gallon bag. Pour all juice from canned pineapple over chicken. Add brown sugar, ginger, garlic, and soy sauce. 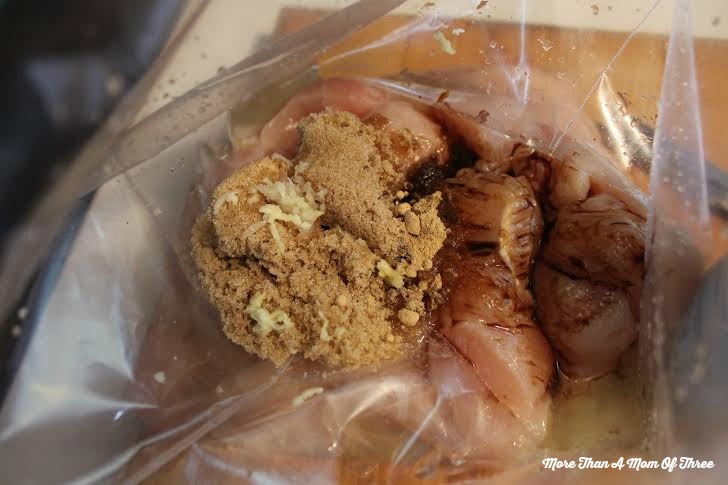 Massage bag to mix well and coat chicken. 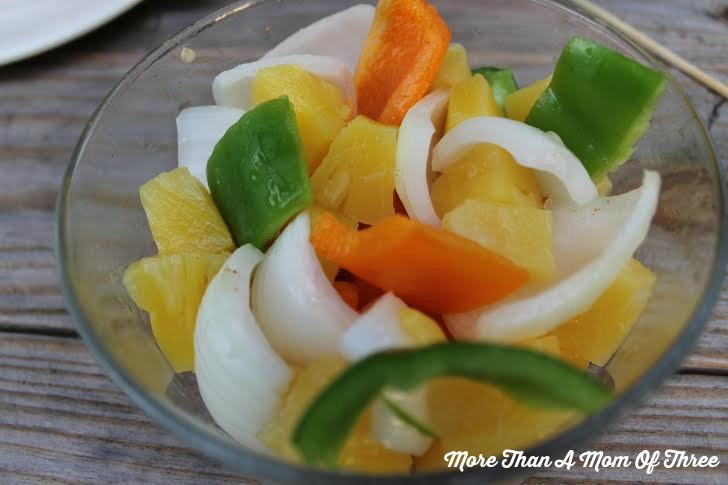 Place in refrigerator to marinate for at least 2 hours, or overnight is even better. Cut pepper and onion into bite sized pieces. 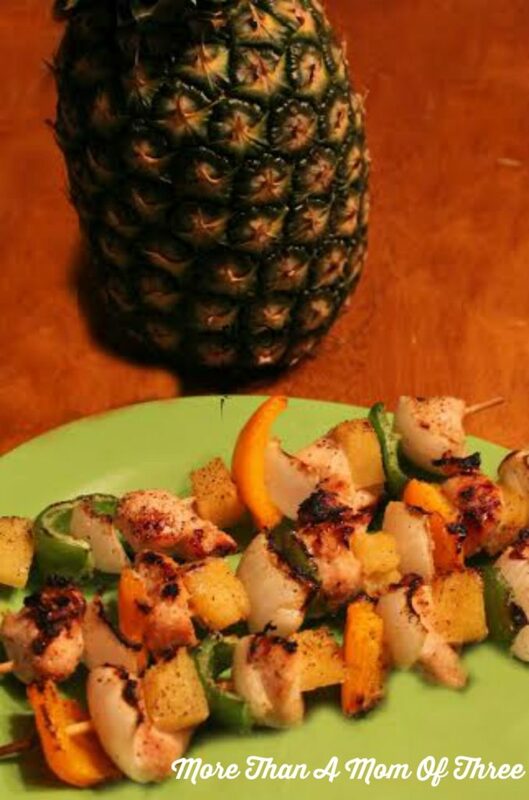 Alternate chicken,pepper, onion, pineapple chunk onto skewer until its full. Grill until chicken is cooked and no longer pink in center.